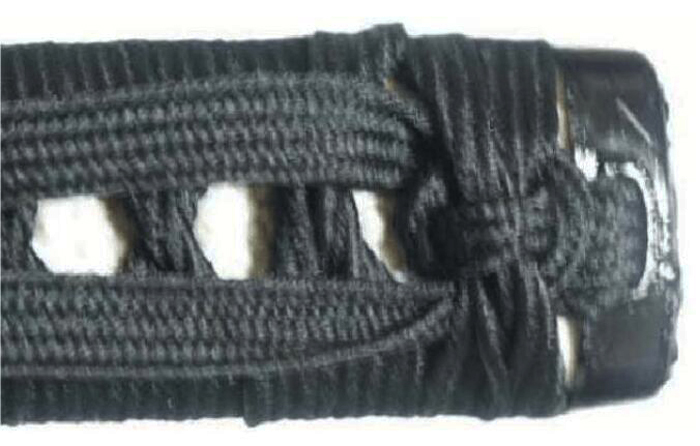 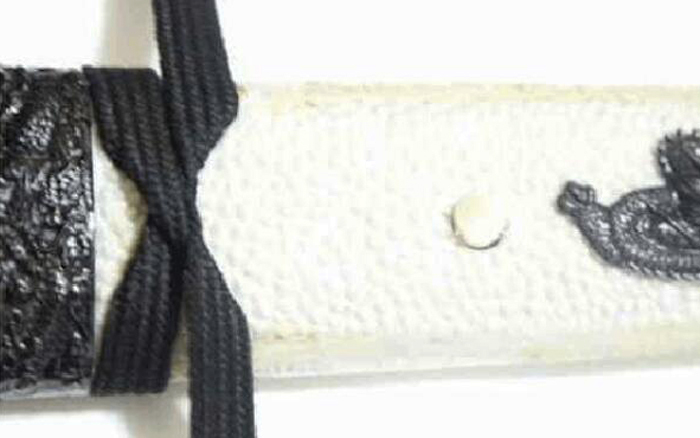 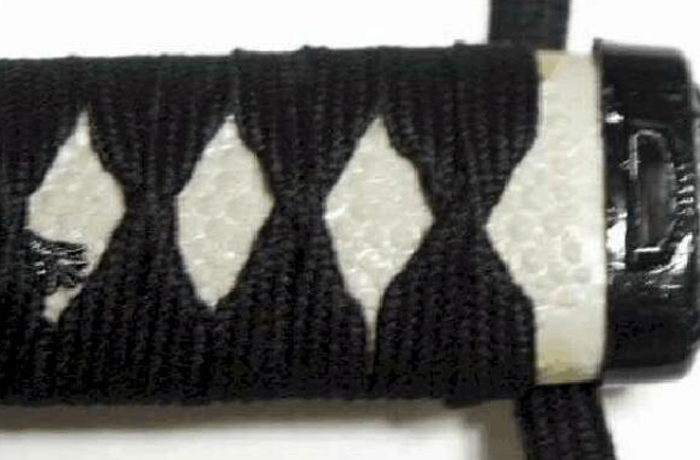 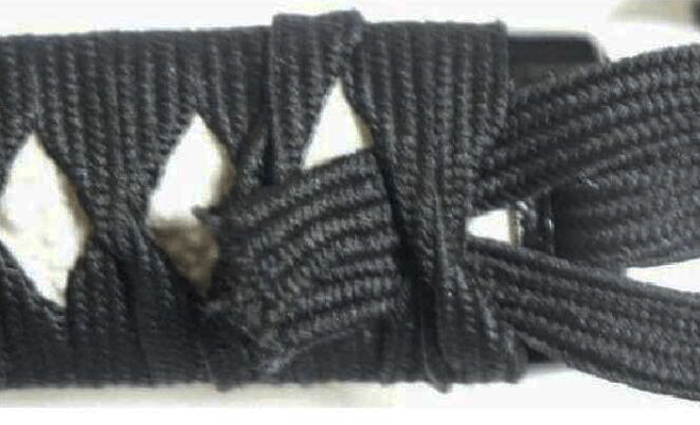 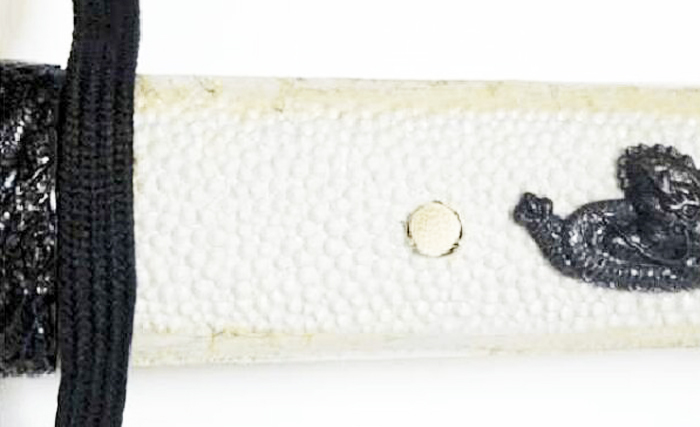 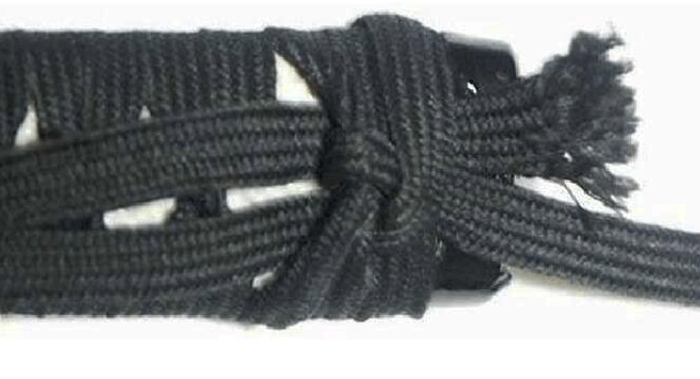 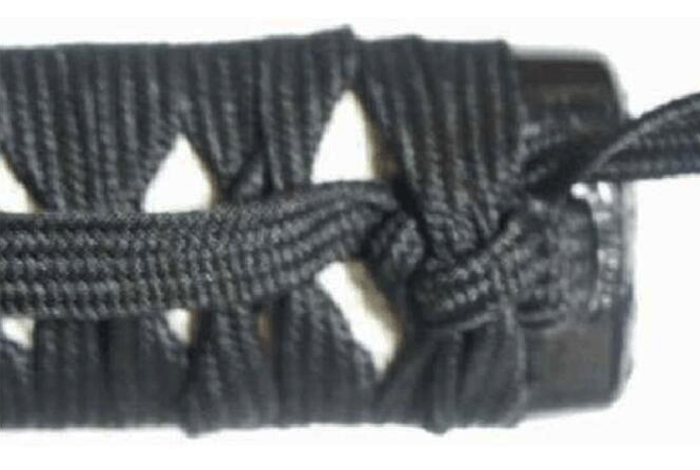 Tsukamaki (handle wrapping) is something that anyone can have a try with a little patience. 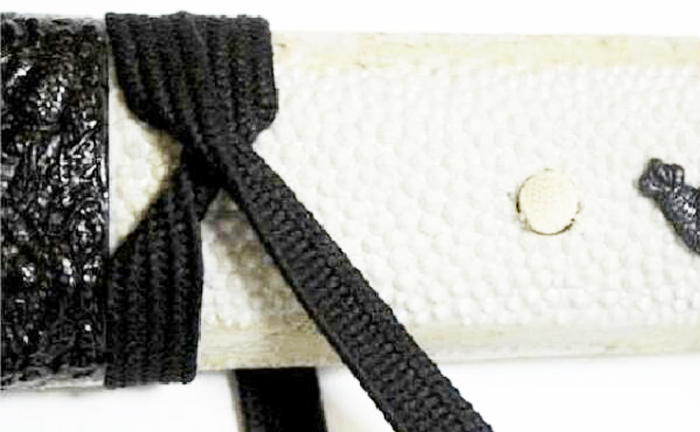 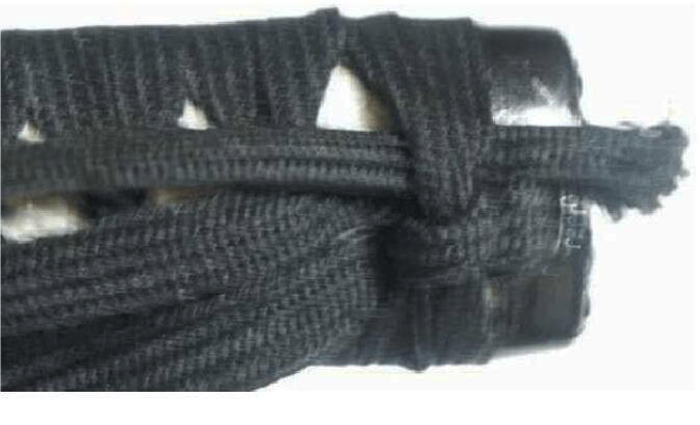 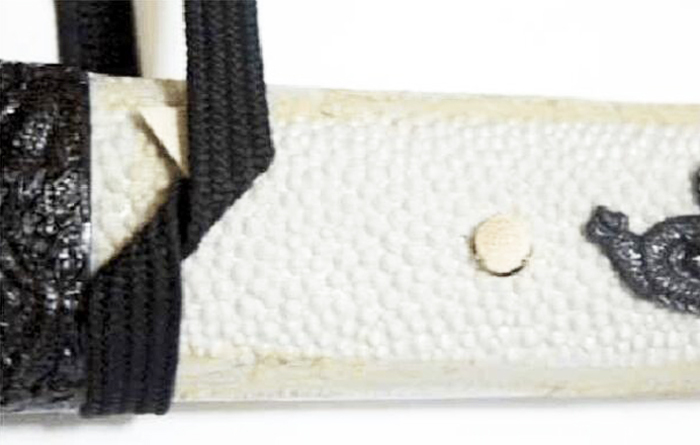 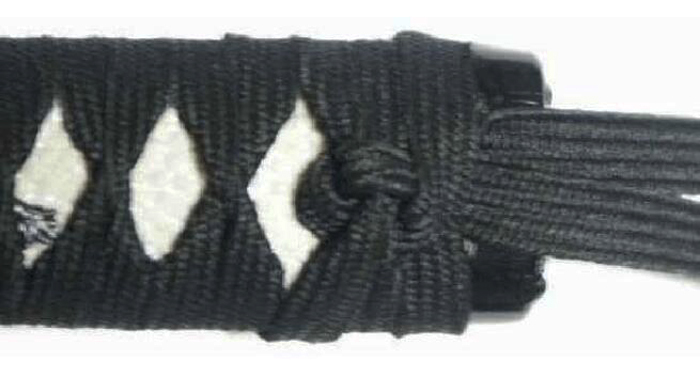 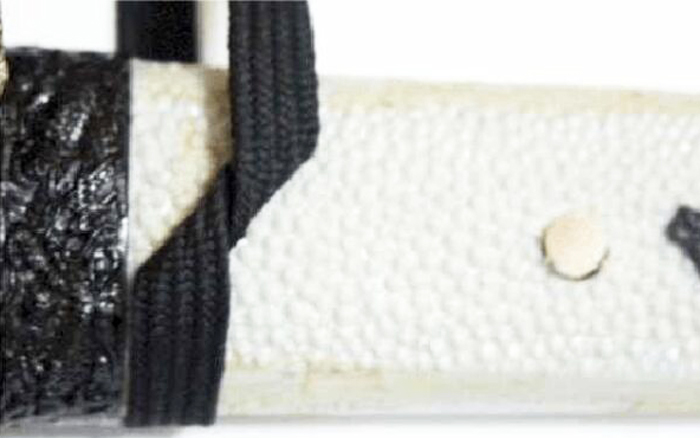 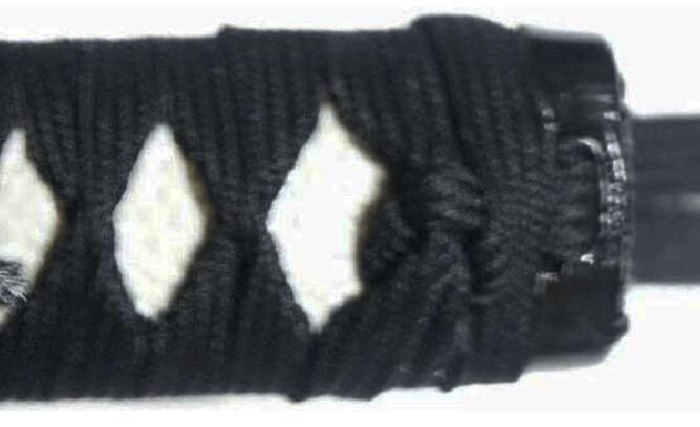 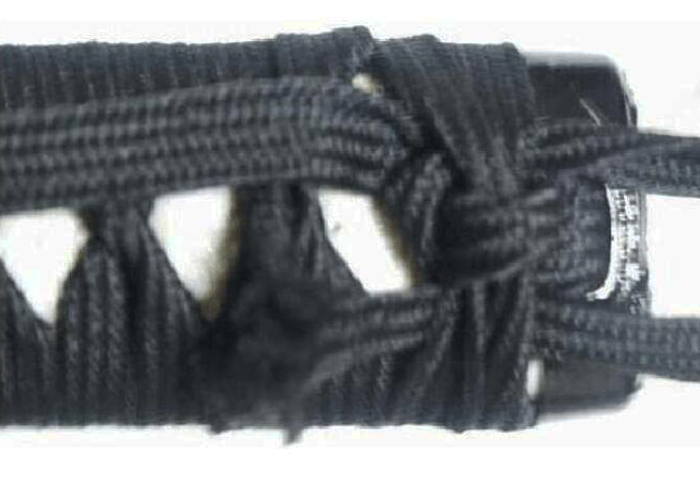 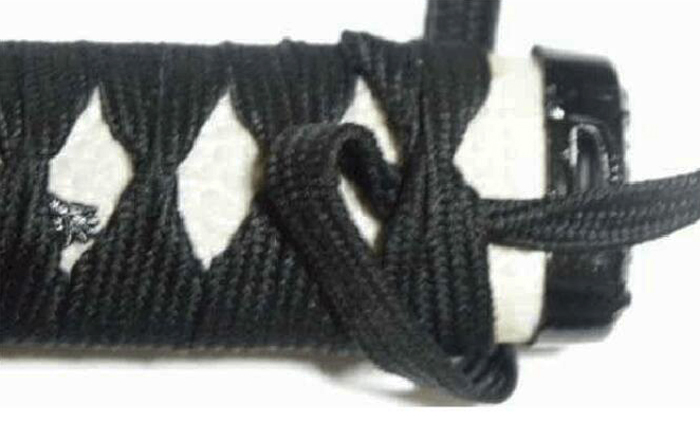 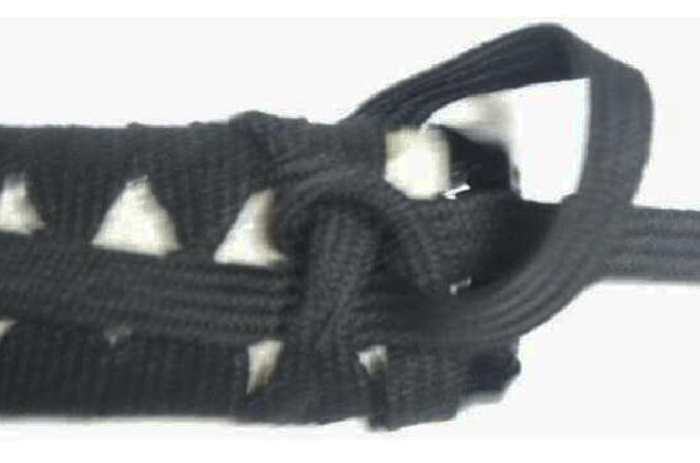 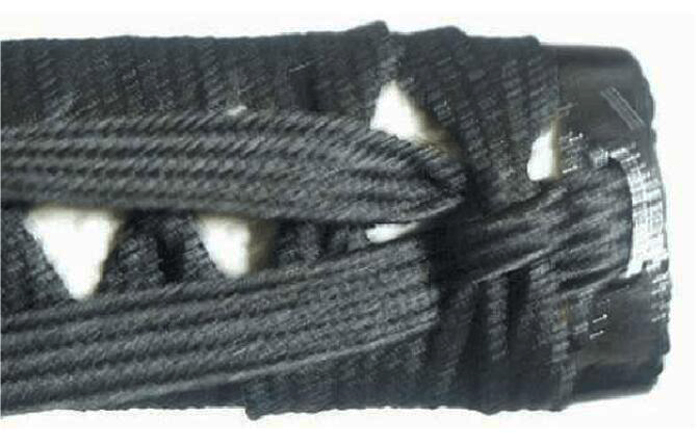 First there is the core of the tsuka, a type of hard wood which is covered with the rayskin (same kawa). 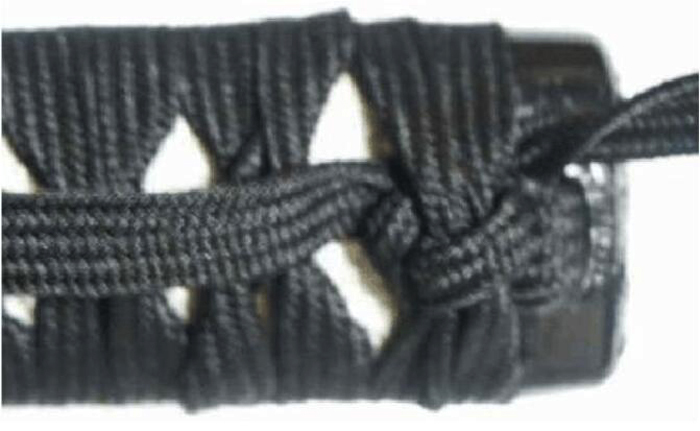 The ito is wrapped and twisted around the tsuka. 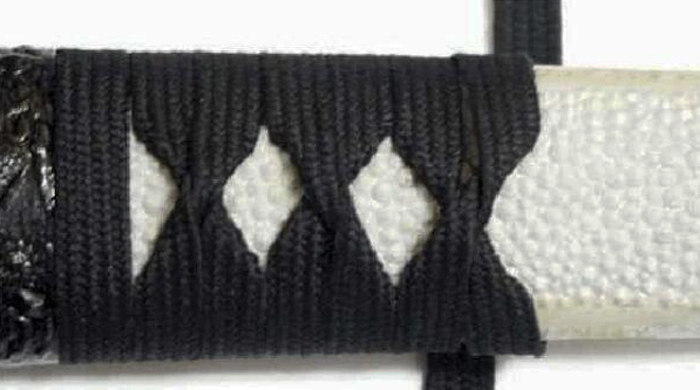 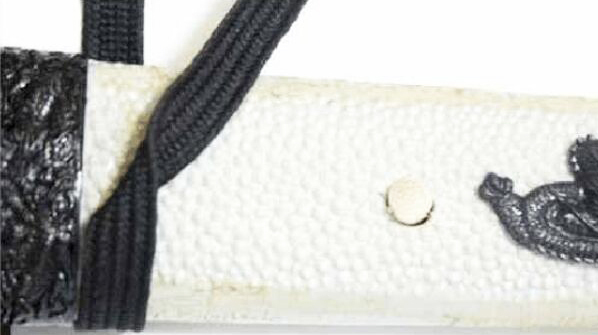 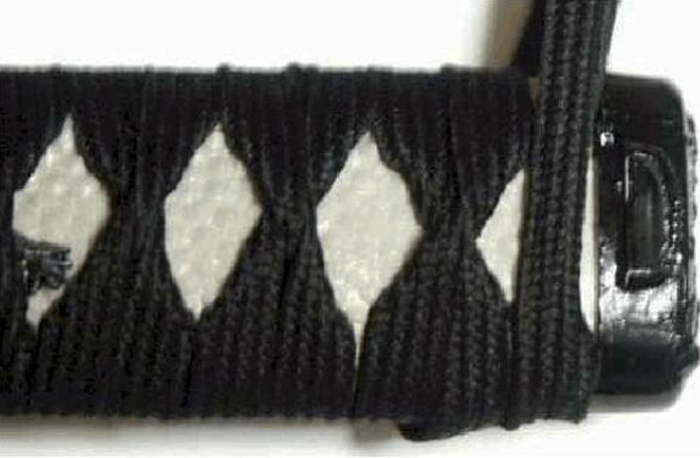 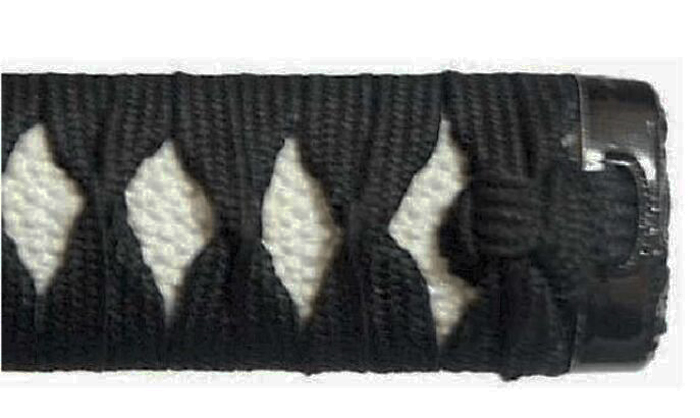 Ito is usually made of silk, cotton, or leather. 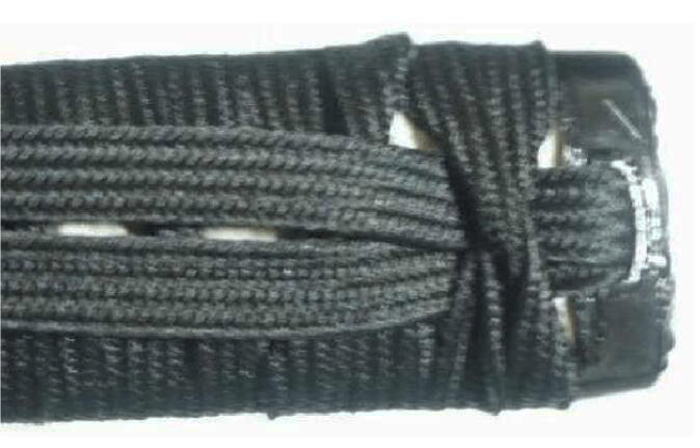 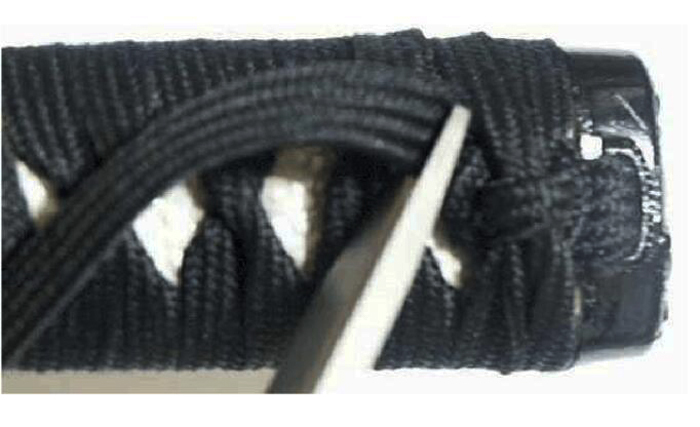 A tsuka that is eight inches long requires 120 inches or 10 feet of wrap. 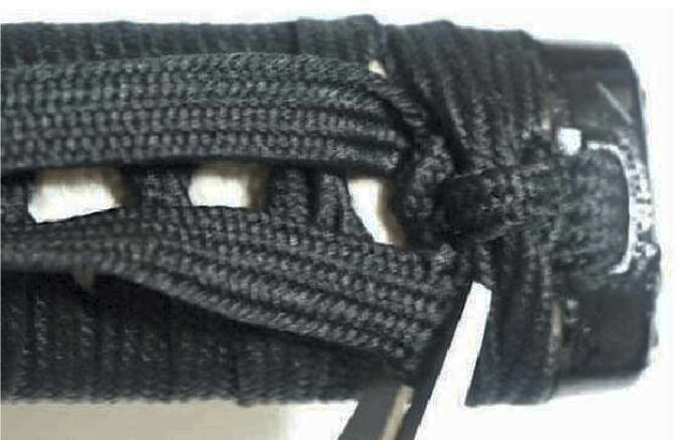 Here are some detailed instructions on how to do it.